Roof Top Blox? are the solution for piping and equipment support on any flat commercial roof surface. 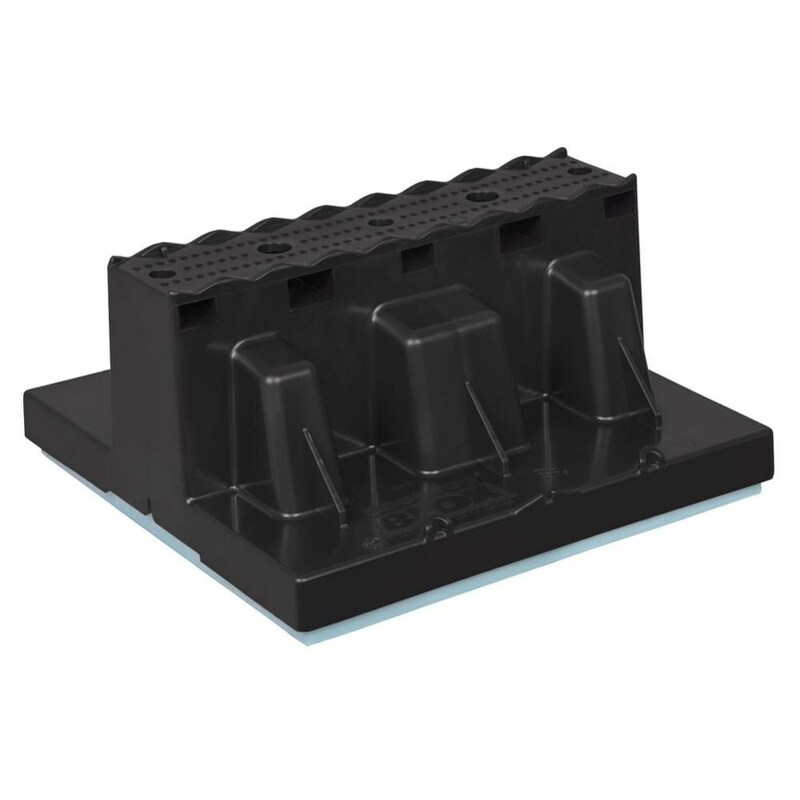 The Roof Top Blox system is designed for quick installation on a multitude of applications.